Great pricing! | Fast Shipping! 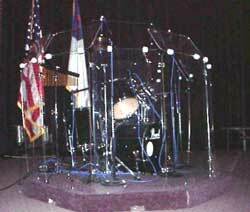 We will work with you to create your custom drumshield! We hope this page will do more then meet your needs for drum and instrument sound control. 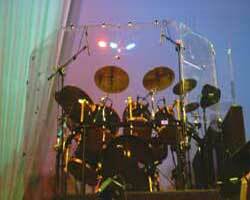 You do not need to look any further for a great deal on a custom made drum shield. We take pride in the quality of product you receive. 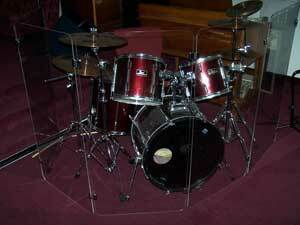 We carry many different styles of drum shields, some for drums, drum and base, some for vocal or instrumental. Don't see what you would like? 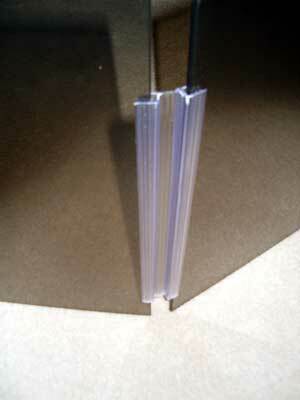 Call us and we will work with you to create a custom product.